Beginning Easter Sunday New Creation Church will be offering a complementary valet parking service. Simply pull your vehicle up to our North Entrance door and a member of our Welcome Team will greet you and give you a valet check tag. Then we will safely and securely park your vehicle for you. When our worship service is over you may go back to the main lobby off of our North Entrance and hand a member of our Welcome Team your valet check tag. In just a few moments your vehicle will be brought up for you and parked right outside of the North Entrance door. We are GROWING but there is room for you here! Join us for a special service with Rev. Randy Bixby. Randy Bixby - PCC, CUCG, BA is an executive success coach, facilitator, consultant, speaker and author specializing in leadership, performance, communication and the development of human capital. Randy’s desire is to see the Body of Christ shape our world as she influences the gates of culture. Randy’s message of Governance has impacted many communities and states as the Body of Christ has taken her place in the earth. Join us for special services with Pastor Chuck Evaline from Resurrection Life Church in Jeffersonville, Indiana. Pastor Chuck has been the Senior Pastor of Resurrection Life Church for more than 35 years. He and his wife Tami have a passion to teach and preach God's Word causing believers to grow and develop into strong men and women of God. Come and be blessed in Jesus Name! New Creation Church will be having a special Water Baptism service this Sunday, September 23. 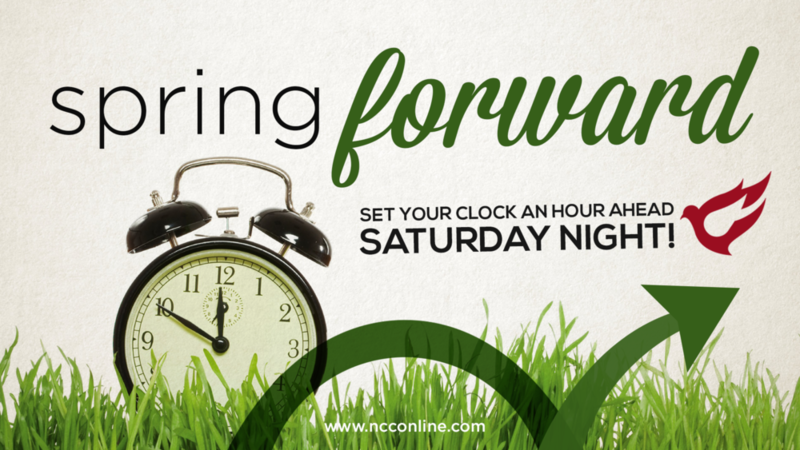 For more information email us at info@ncconline.com or visit the NCC app. Join us for special services with Dr. Karl Barancik from Faith City Church in Fenton, Michigan. 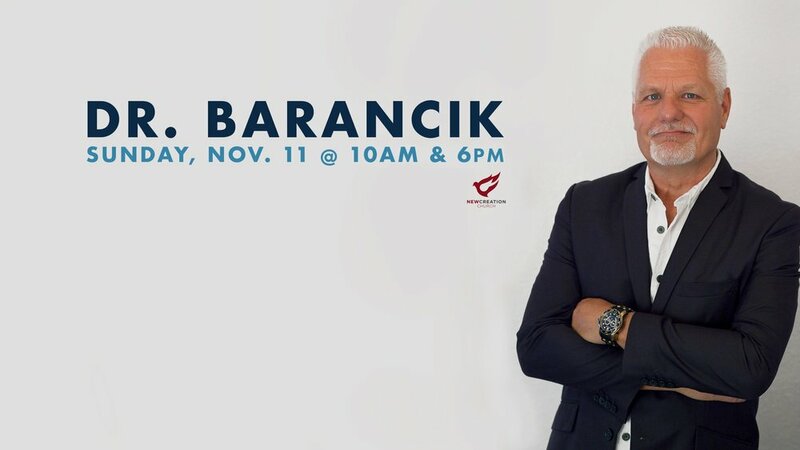 Dr. Barancik has served as Lead Pastor and now overseer of the Faith City Church campuses with a passion for seeing people transformed by the Gospel of Grace. 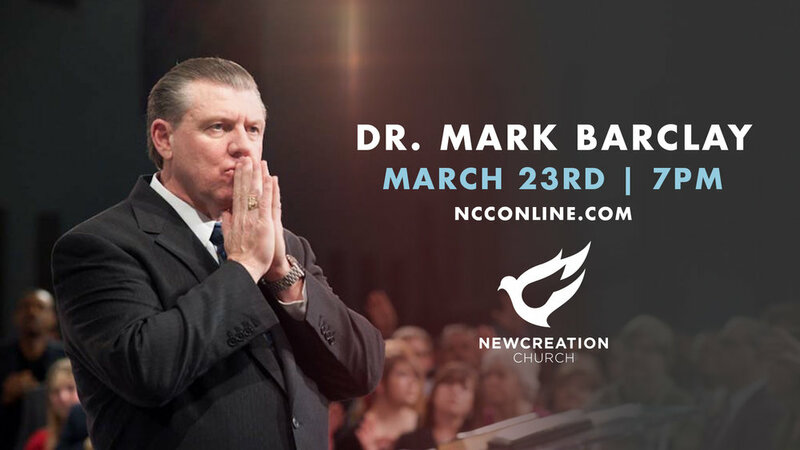 Join us for a Friday night service on March 23r at 7 pm with Dr. Mark T. Barclay at New Creation Church. Pastor Barclay has over 35 years in the ministry, traveling the world over, preaching the uncompromised Word of God and preparing God's people for His coming. His ministry reaches millions of homes around the world on FOX, cable TV networks, and the internet. Pastor Brian Keesler and New Creation Church invite you to be a part of a powerful day in the presence of God. Sunday October 8th 10am and 6pm NCC will be hosting Rev. Kenny Gatlin. Mark your calendars and plan to bring a friend to hear the Word of God from this anointed vessel. Children's ministry is provided for all ages in both services. We'll see you there! New Creation Church and Pastor Brian Keesler invite you to be our guest as we host Rev. Jean-Paul Engler Wednesday July 19th, 2017 at 7 P.M. Rev. Engler and his wife Josette have ministered the Word of God at home and around the world for almost 30 years. Their ministry has included feeding the hungry, sponsoring medical clinics, and caring for abandoned and orphaned children in Madagascar. We encourage you to come expecting to receive from the Holy Spirit as He uses this man and woman of God. Join us at New Creation Church for a Wednesday night service at 7pm on May 10th featuring Rev. Jorge Bardey. He travels from Argentina and has started over 100 churches to further God's Kingdom. Kid's Ministry of all ages will be provided. If you're a young adult looking for community, join us for a fun and casual night to meet new people, play games, listen to music, have great conversations, and eat some really good food. Experience an environment where you can connect with other young adults in the 18 - 30ish age range. Doors open at 7:00pm and close at 12am in the New Creation Church Chapel. The event will be an open house style, so feel free to come and go anytime. Grab and friend and we’ll see you there! 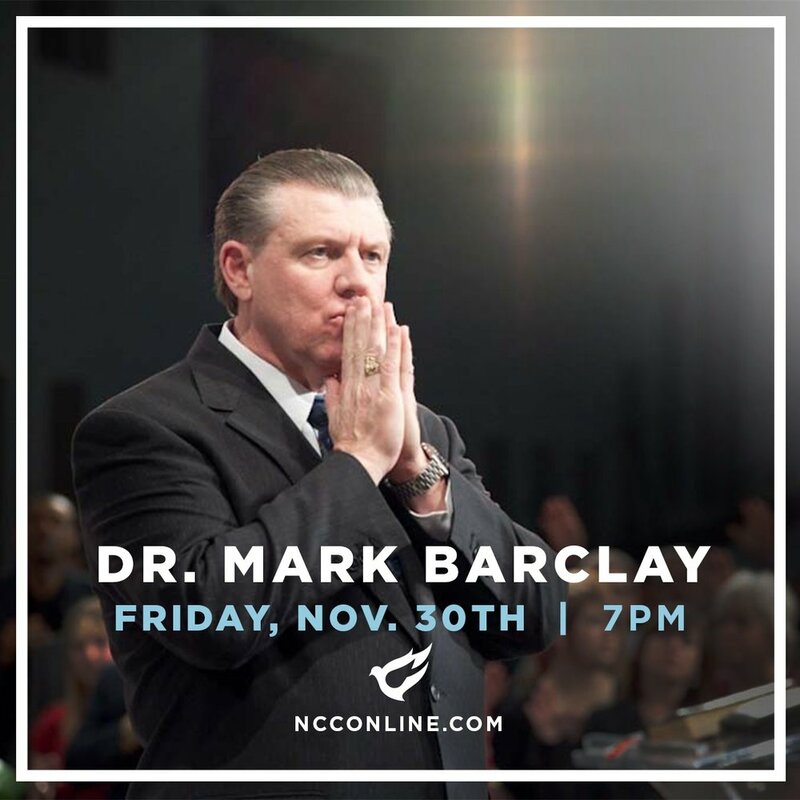 Join us for a Friday night service on May 12 at 7pm with Dr. Mark Barclay at New Creation Church. Pastor Barclay has over 35 years in the ministry, traveling the world over, preaching the uncompromised Word of God and preparing God's people for His coming. The resurrection of Jesus Christ is the single most important event in human history. Join us this Easter Sunday at 10 AM as we discover hope in a resurrected Savior!